The VOCALOID™3 library has just expended! 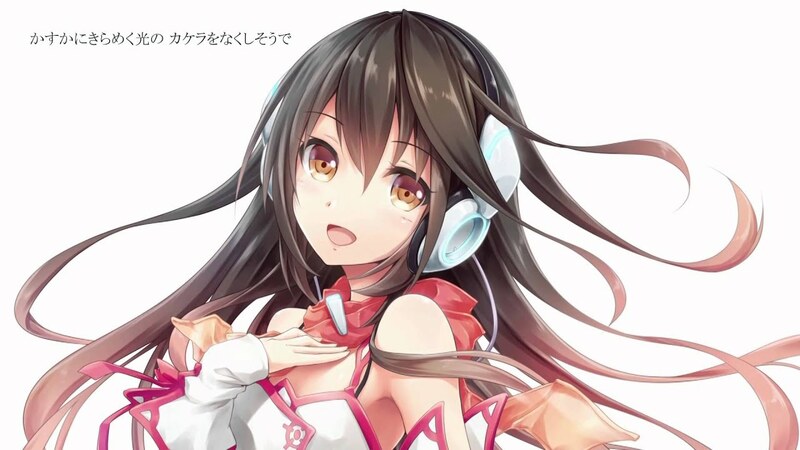 The newest vocaloid to be made available to the players is named Kokone and she is the perfect choice for a nice Valentine’s. In Japanese her name is written as 心響(heart+sound). See the demo song “cry for the STAR” below! The new vocaloid will be launched on 14th February (a.k.a. Valentine’s Day). AkkeyJin created the designs for her. While the voice pack sells for 10,800 Japanese yen (around 75.5 euro), the entire Vocaloid3 Starter Pack is available for just under 7000 yen more – 17,640 (around 125 euro). She’s very pretty :) Her voice is also adorable.